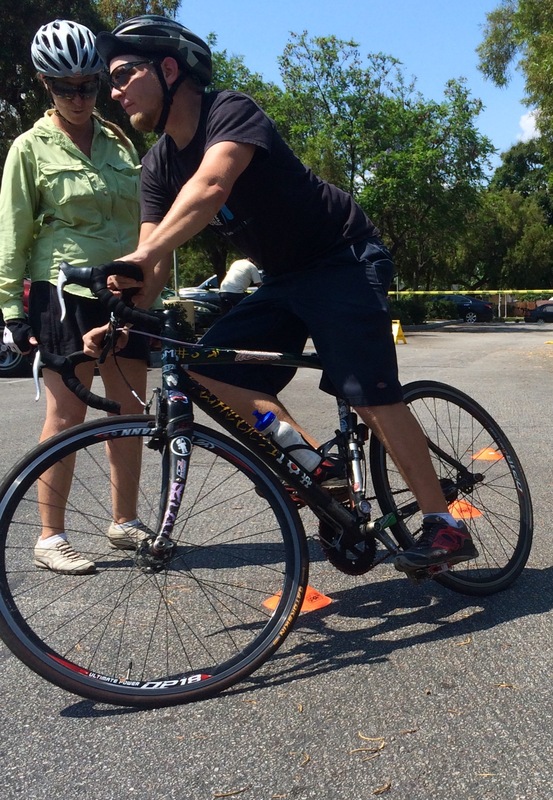 A safety instructor teaches bicycle maneuvering skills on road course. As August winds down, L.A. County bicycle groups are ramping up new bike safety classes that are free to the public. This weekend, classes are scheduled for a host of cities, including Santa Monica, Culver City, Claremont, Reseda and East L.A., among others. Check out list below and schedule your free bike safety class today.